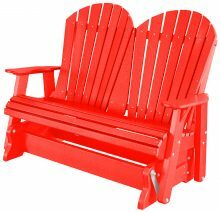 If you thought Adirondack chairs came in just one style, we have a fun surprise for you. 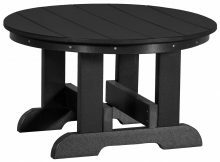 These unique pieces of outdoor furniture are available with a twist. 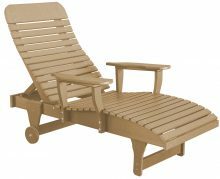 Our Legacy High Adirondack Chair marries the tradition of the classic Adirondack chair with the deep slat back to a higher seat. The result? A chair that’s both comfy and looks good. 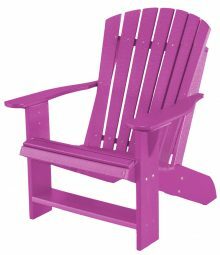 After a few weeks with this chair in your yard, you’ll wonder how you went so long without it. Everyone will clamor for a turn in this fun sitting spot. 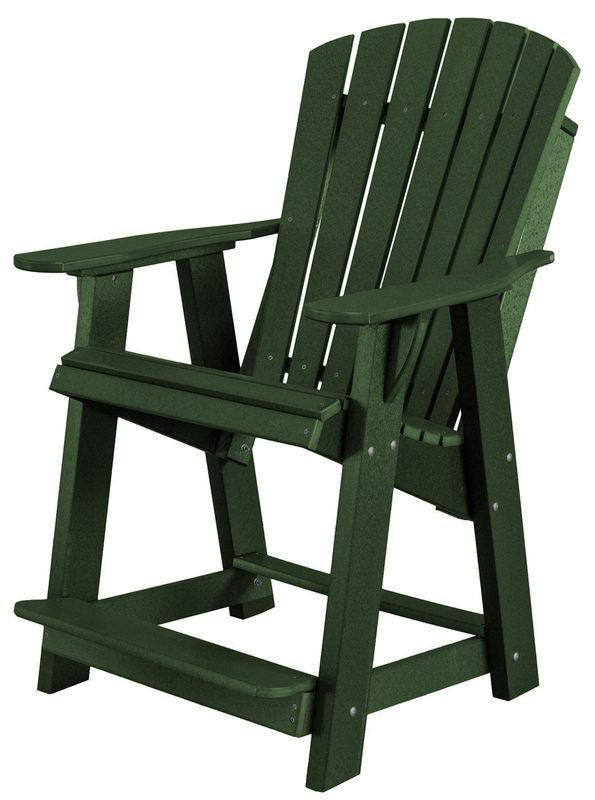 The Legacy High Adirondack Chair belongs to our Poly Lumber line of furniture, made entirely from recycled plastics. This furniture boasts exceptional durability. It won’t crack or peel, and it resists fading even when it spends months in the sun and other elements. 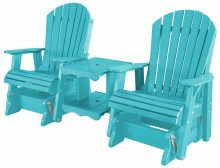 You can pick from a selection of colors, including Bright Red, Aruba Blue and Lemon Yellow, for your new chair. As for maintenance, just wash it a few times each year with water and soap. 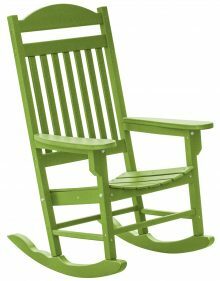 Our Legacy High Adirondack Chair, like all the furniture in the Poly Lumber line, is made by Amish artisans who learned their craft from the generations before them. They put a lot of value on using the finest available materials, such as stainless steel fasteners that resist stains and corrosion. All our furniture, both indoor and outdoor, is made to be with you for years to come. You’ll find our monthly specials on our homepage. 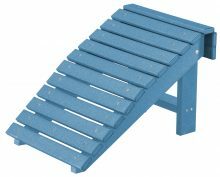 We offer these in addition to our regular everyday low pricing of up to 33 percent off. 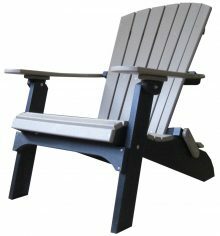 Get in touch with AmishOutletStore.com today to get more information on our Legacy High Adirondack Chair.